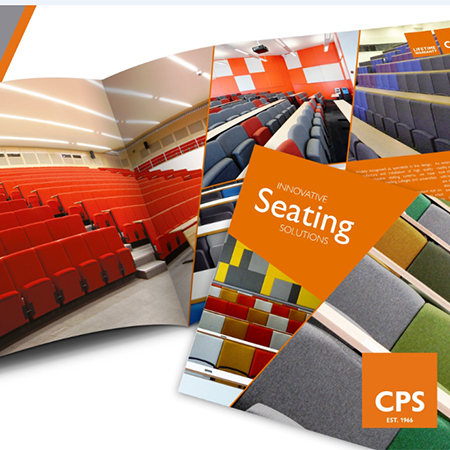 CPS Manufacturing is delighted to announce that their 2018 innovative seating brochure has now gone to press. At 52 pages, this is the biggest brochure to date and is packed with ideas and inspiration on how to transform your tired-looking auditorium or lecture theatre into both a modern and inspiring environment. CPS have now successfully designed, manufactured and installed a number of these collaborative seating systems in universities which have gone on to become their flagship teaching spaces. Have a look at this brand new brochure for some inspirational ideas and information.